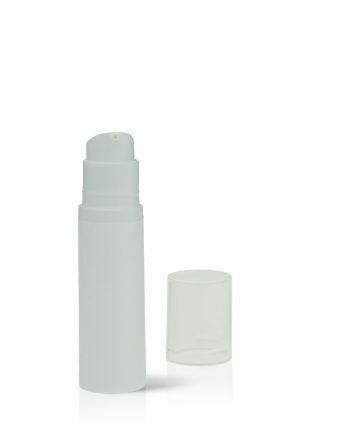 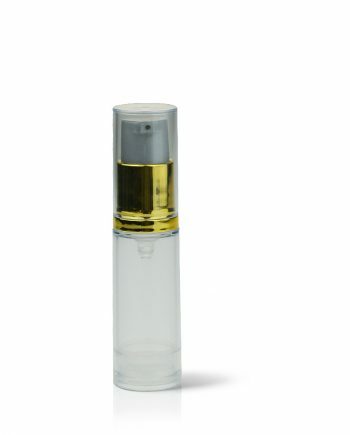 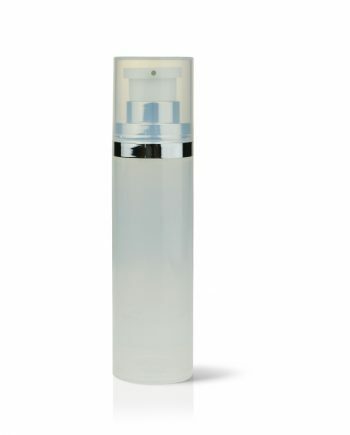 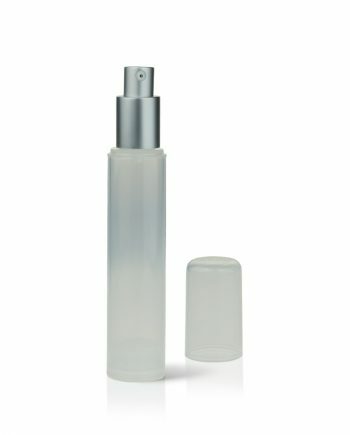 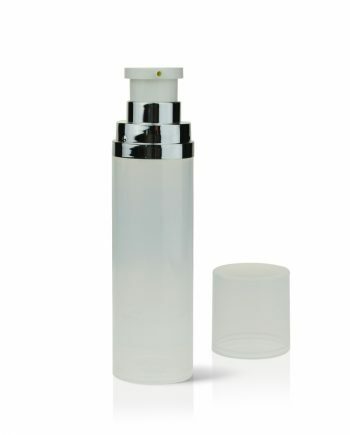 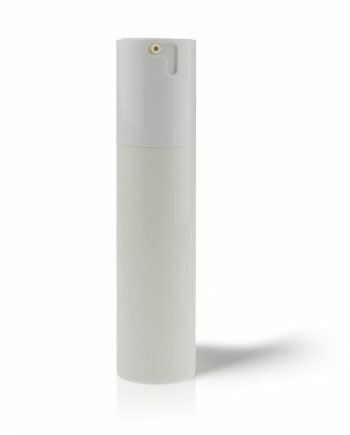 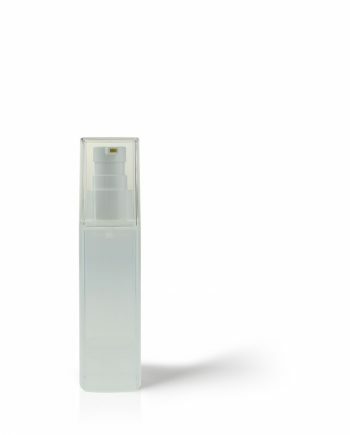 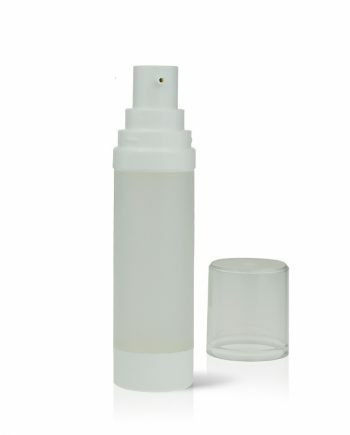 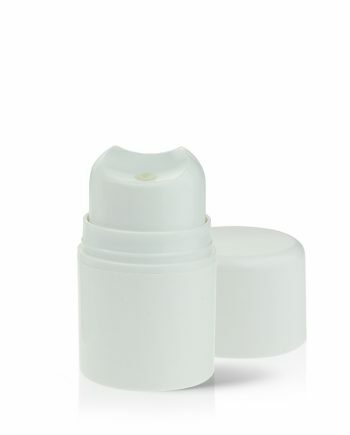 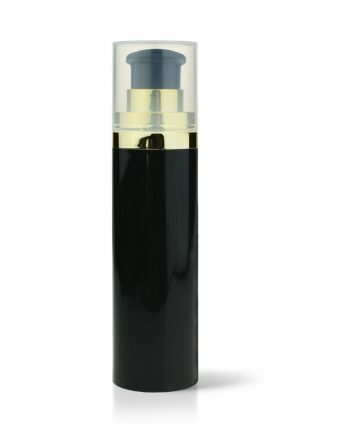 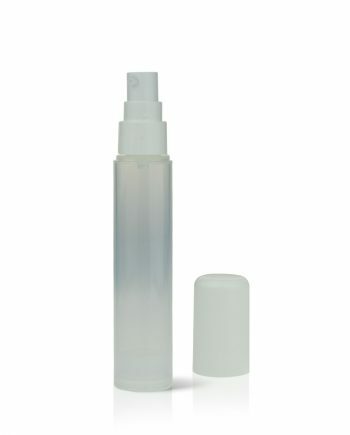 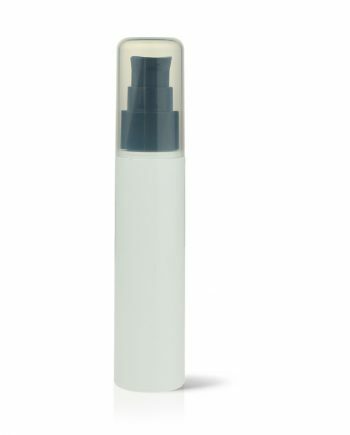 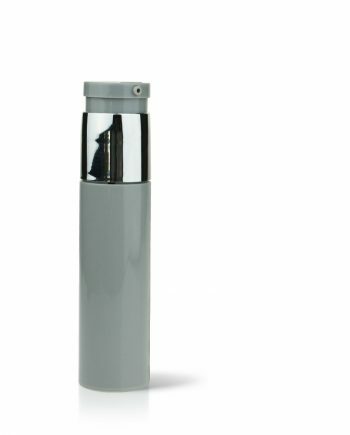 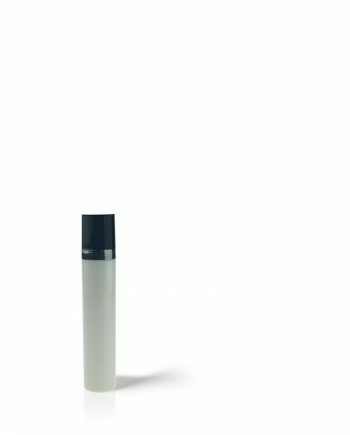 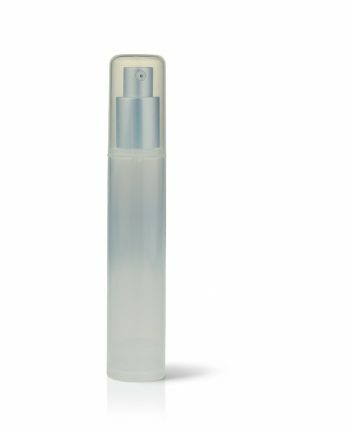 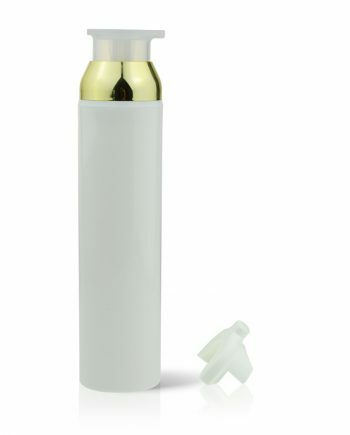 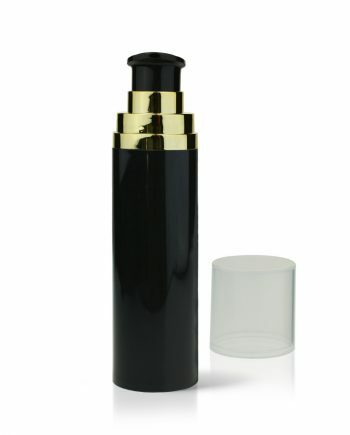 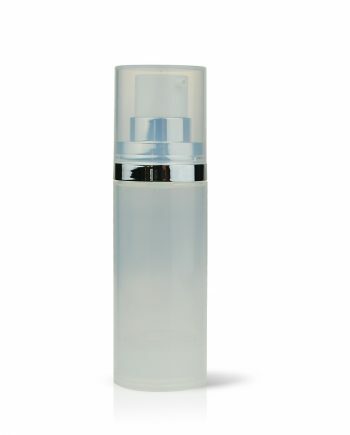 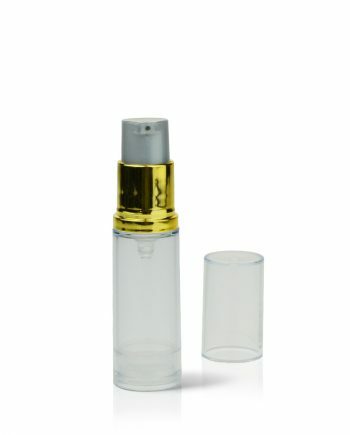 Premium PP Airless Pump Bottles for creams, lotions and serums. 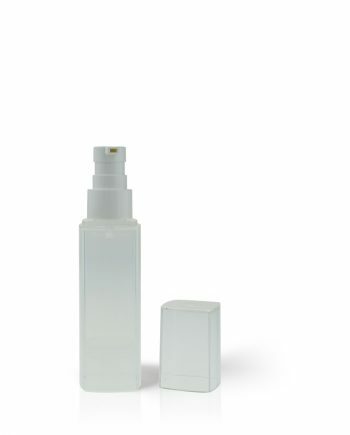 Discover Raepak’s PP airless pump bottles. 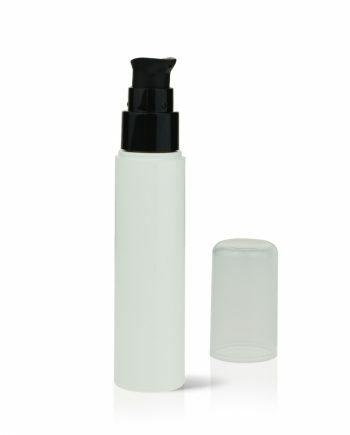 Our PP range is designed to work with lotions, creams and serums. 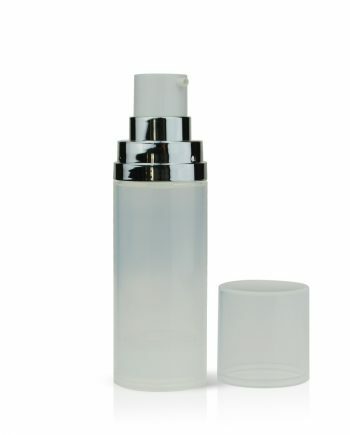 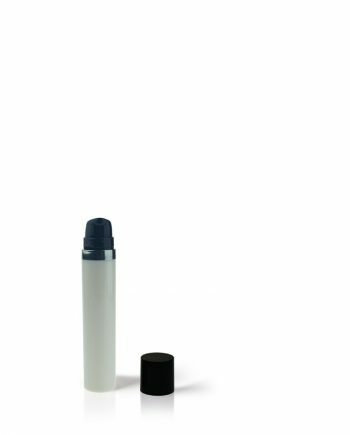 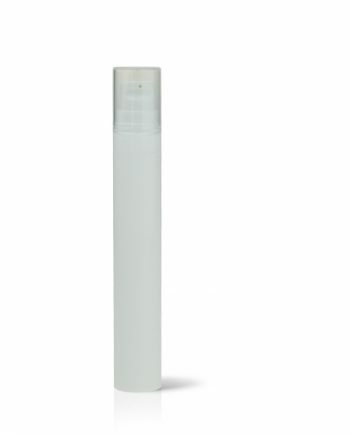 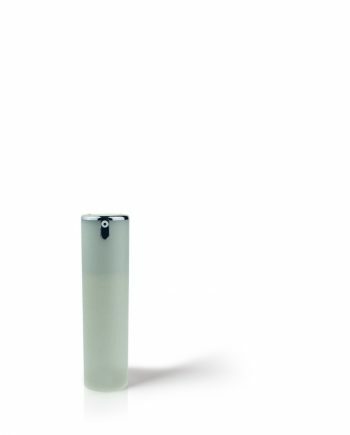 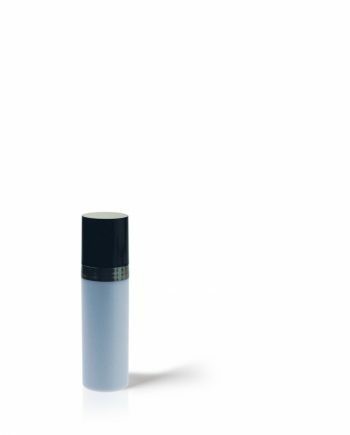 Each airless bottle can be colour coded and comes in different sizes (ml) so you can get the desired quantity to work with your specifications. 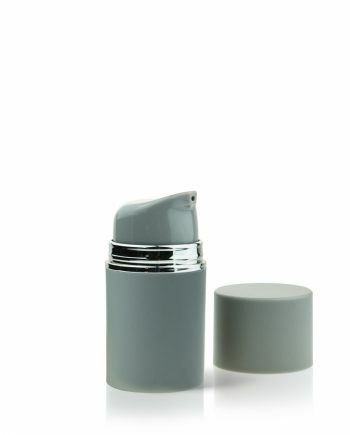 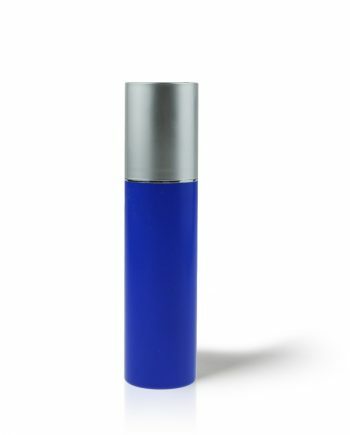 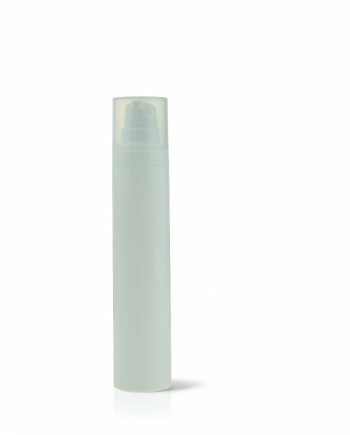 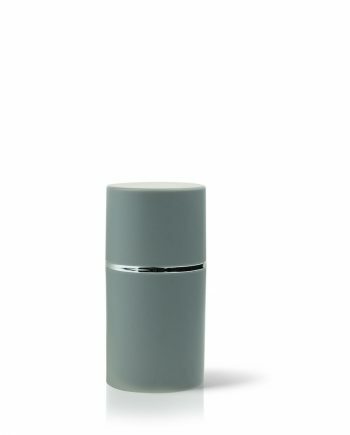 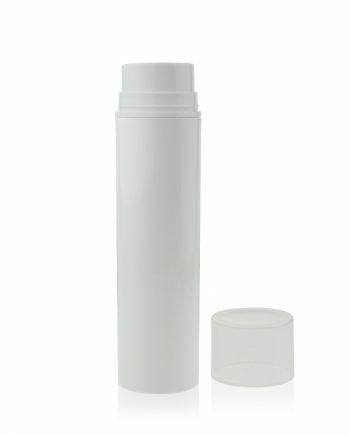 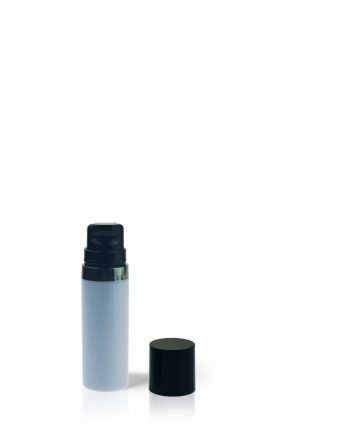 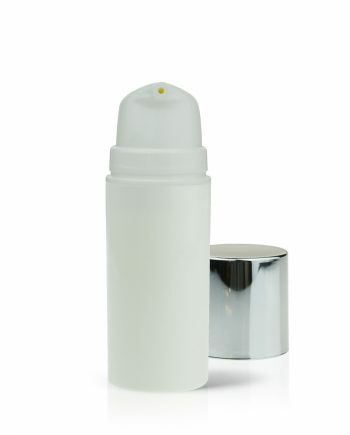 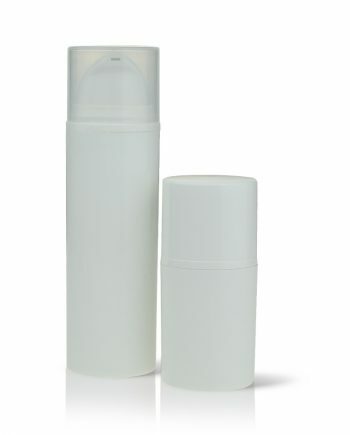 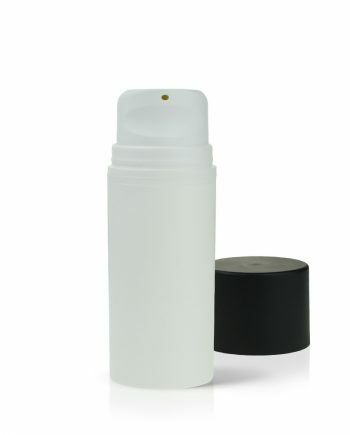 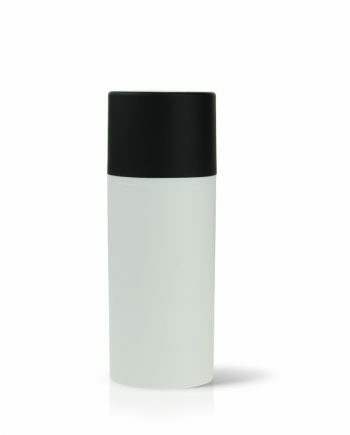 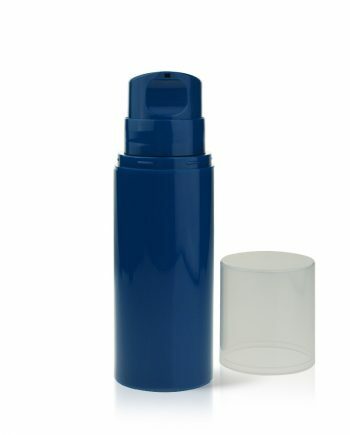 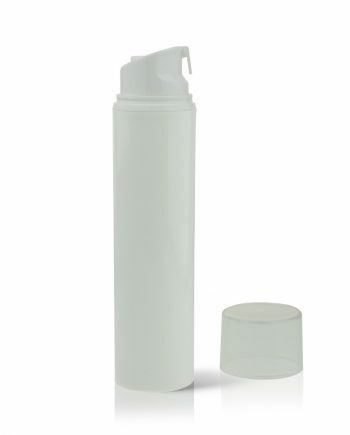 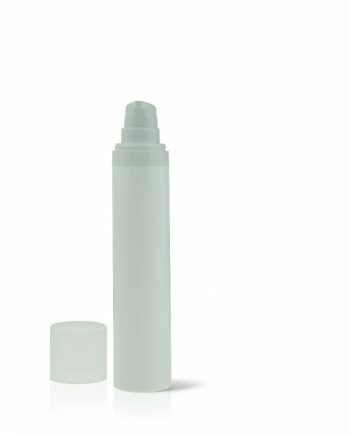 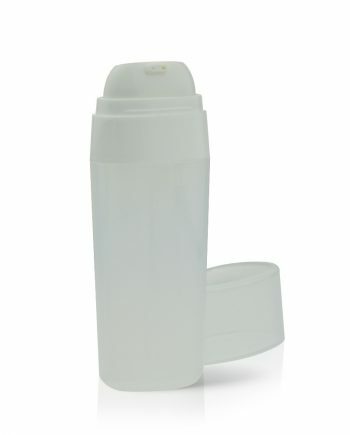 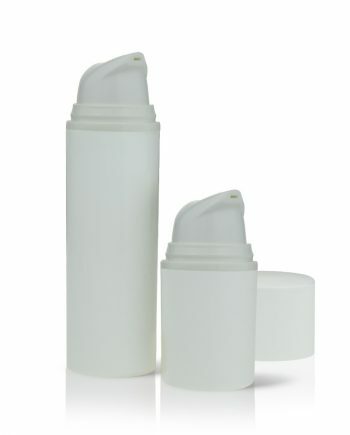 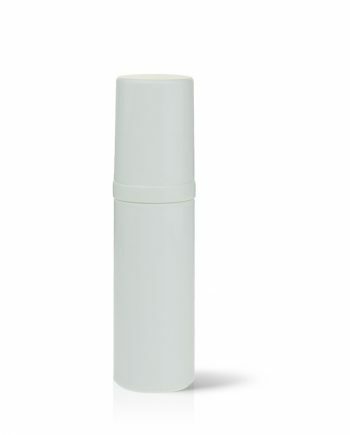 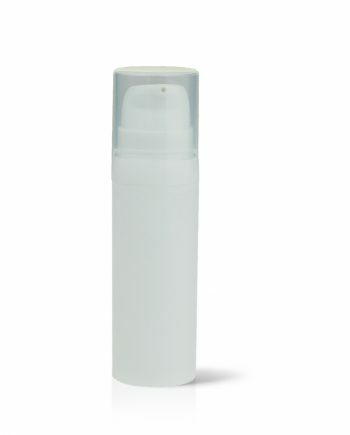 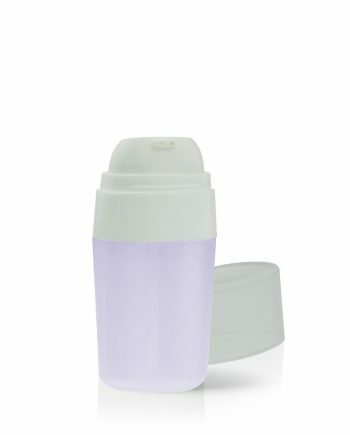 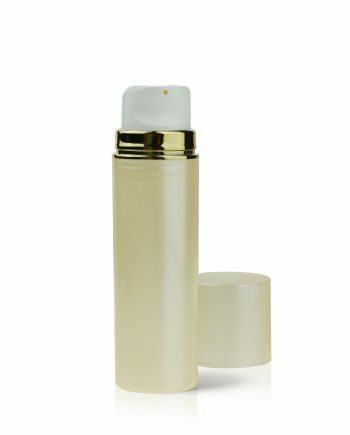 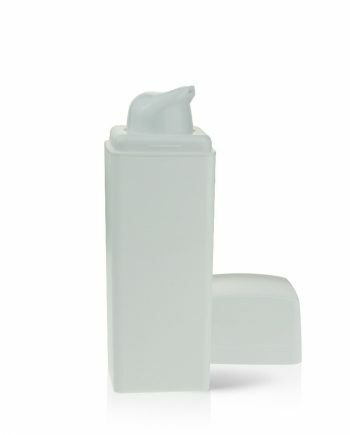 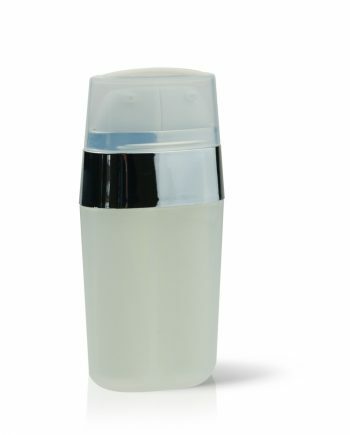 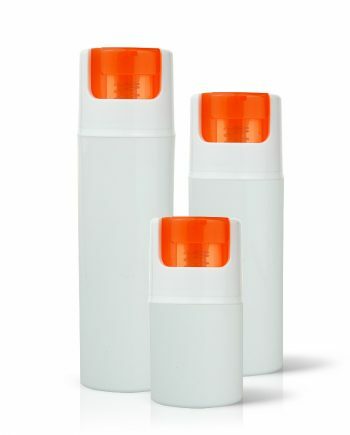 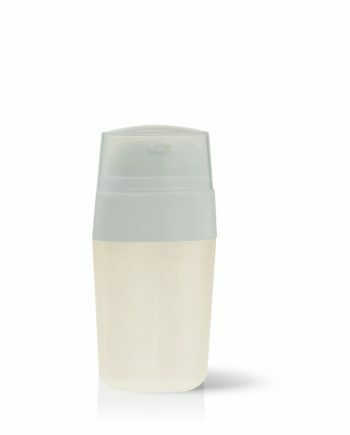 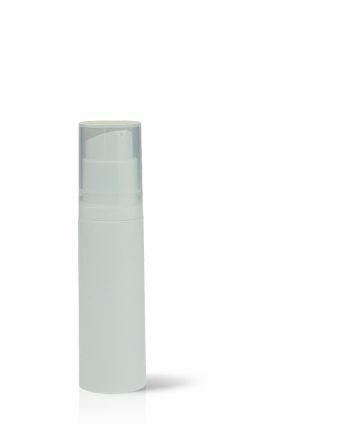 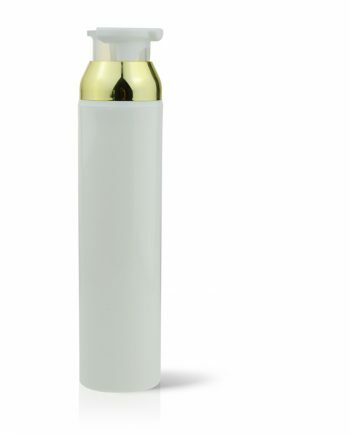 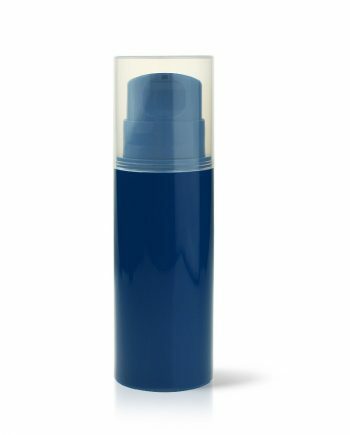 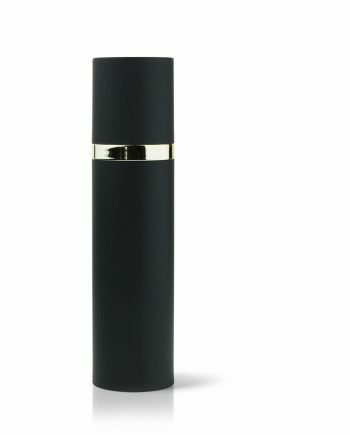 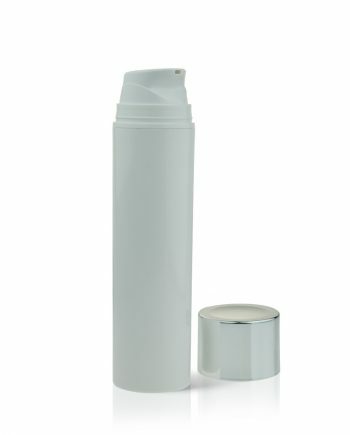 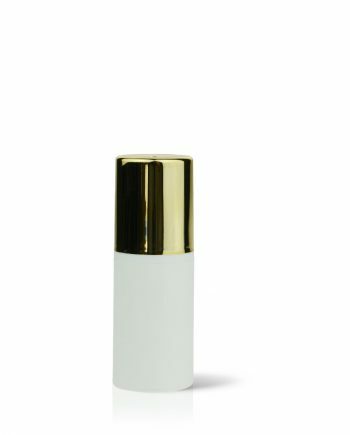 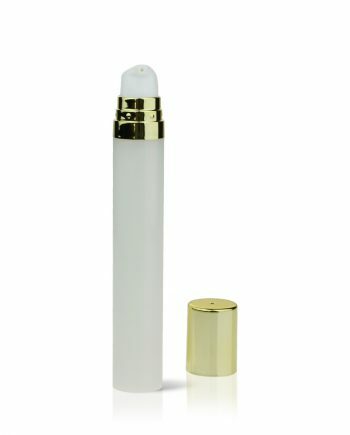 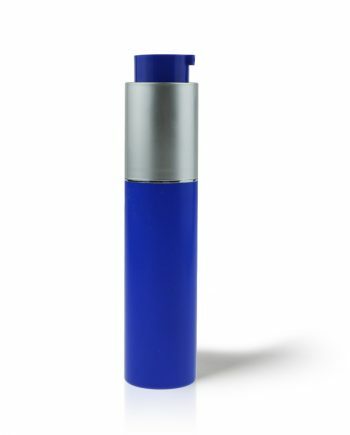 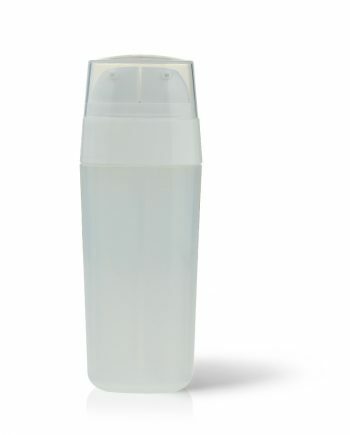 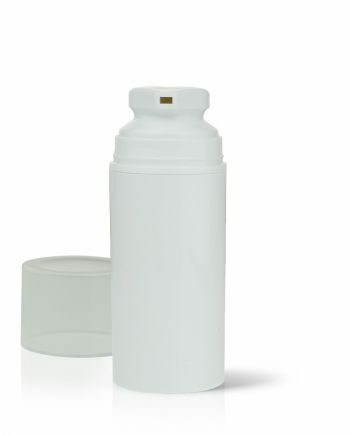 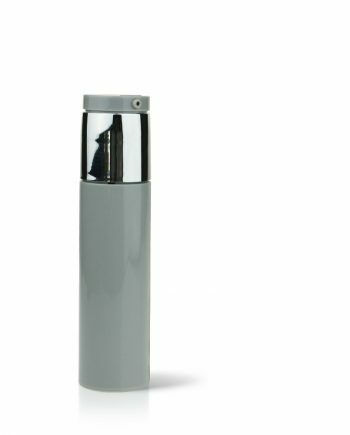 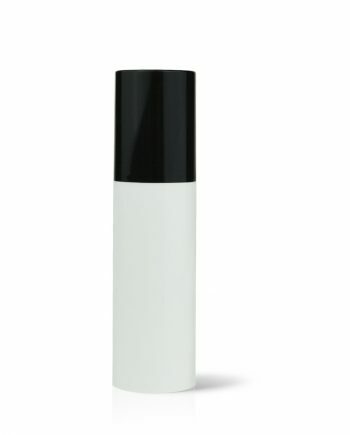 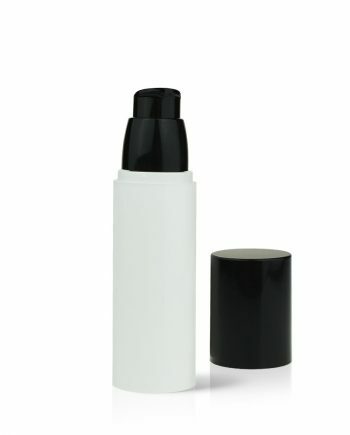 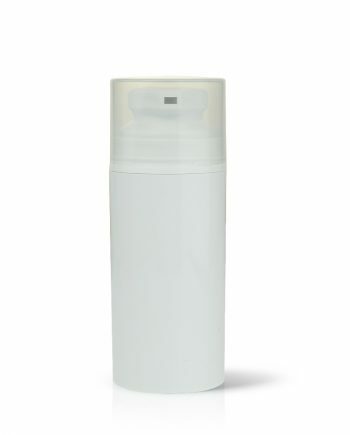 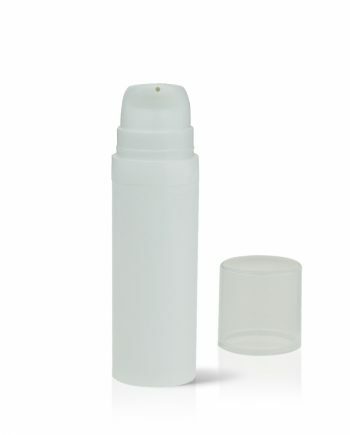 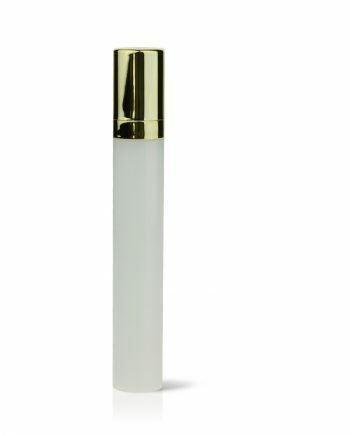 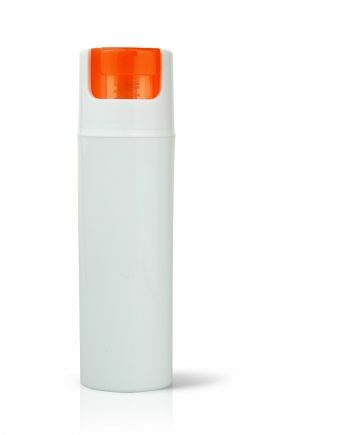 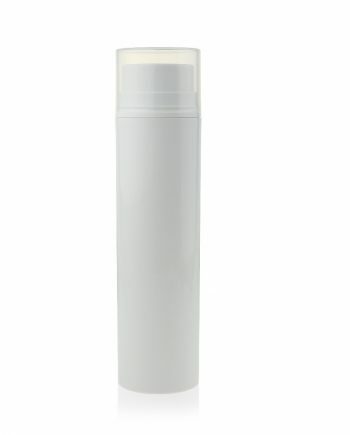 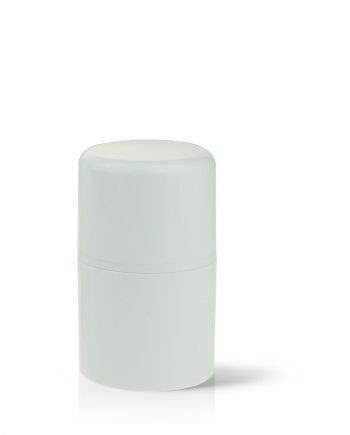 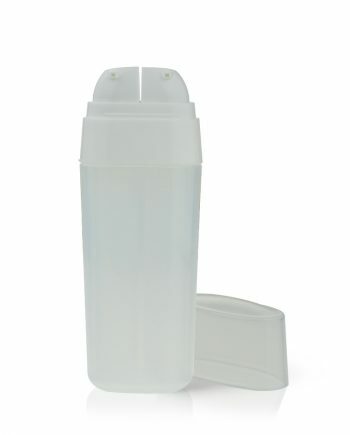 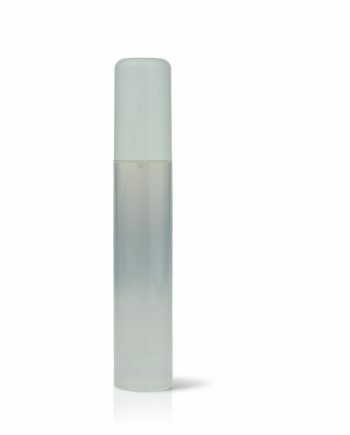 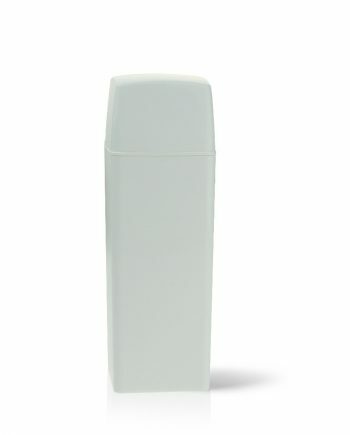 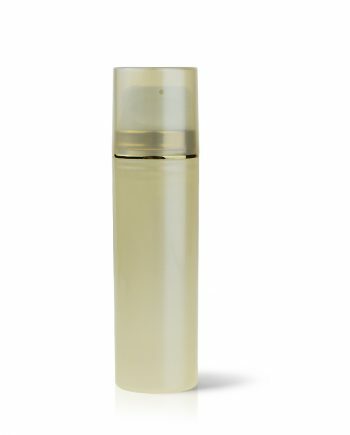 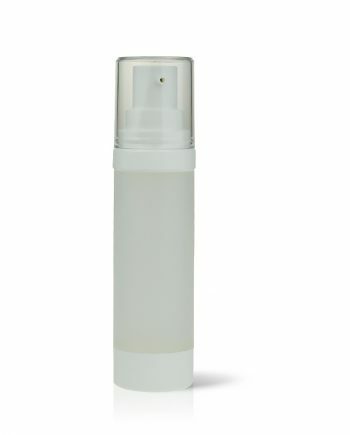 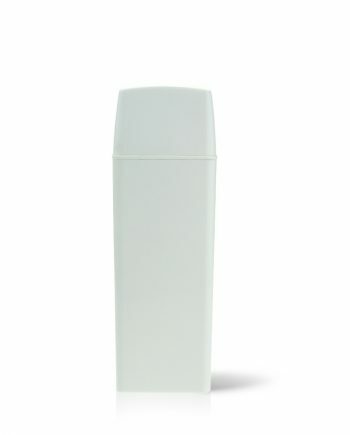 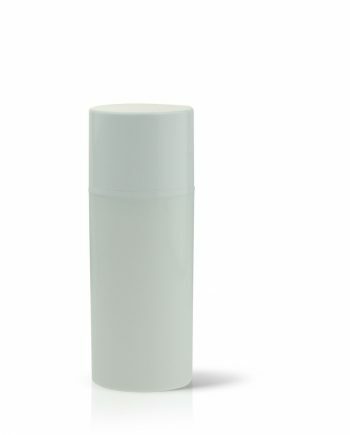 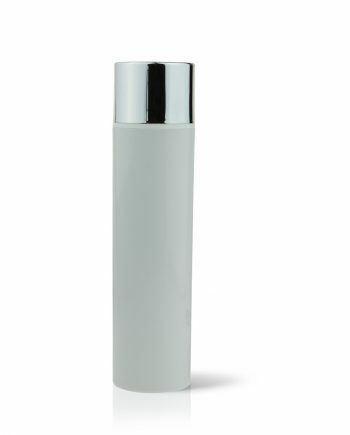 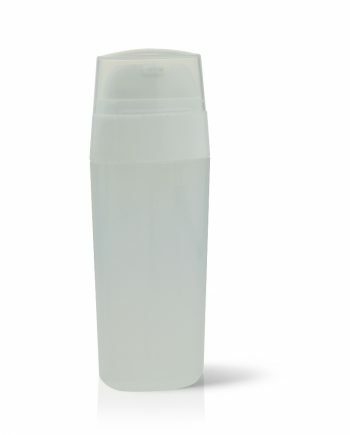 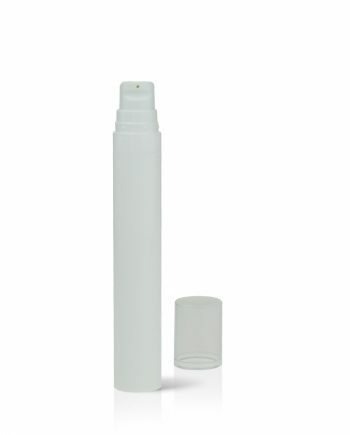 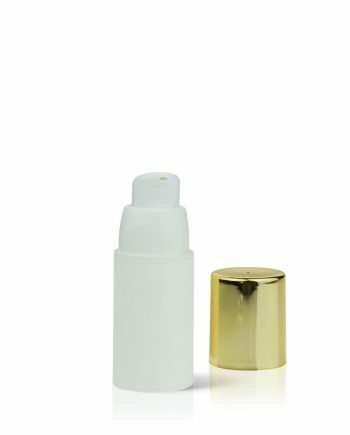 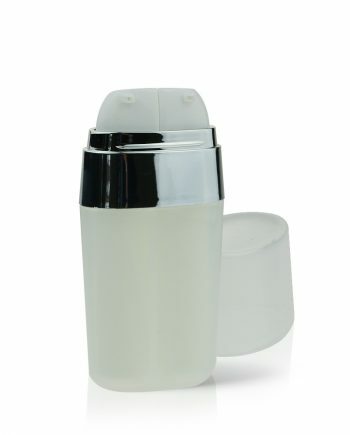 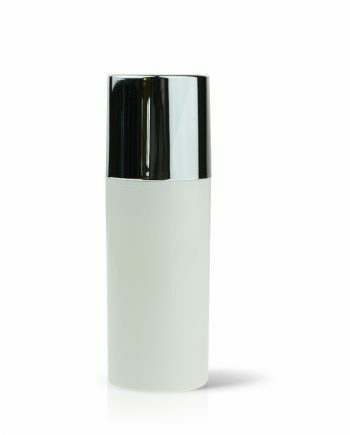 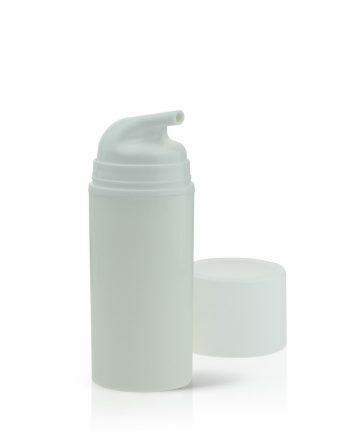 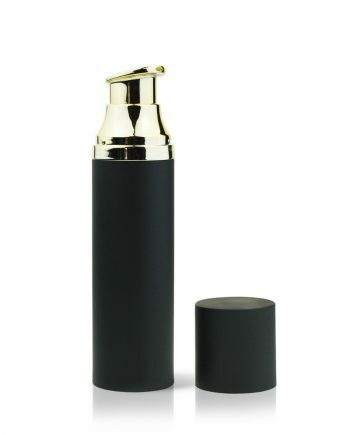 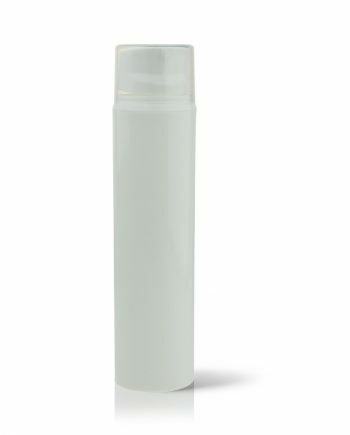 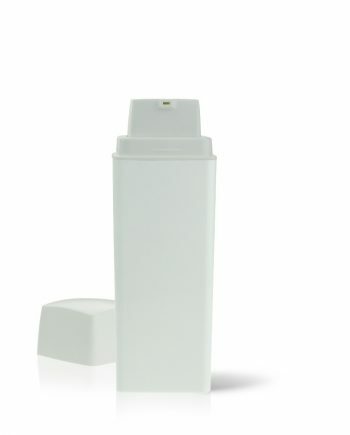 These lotion bottles have a premium finish to help make your product look remarkable. 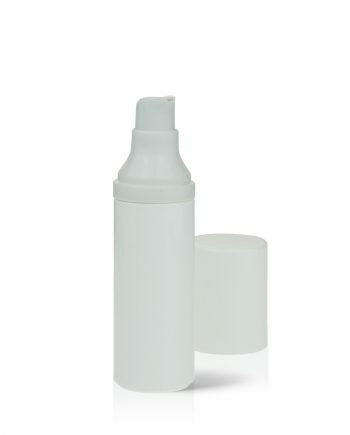 You can order a free sample or talk to one of our account managers for further help on orders.